NEW GUIDE: Personal Torch 3000 @ Adafruit Learning System « Adafruit Industries – Makers, hackers, artists, designers and engineers! 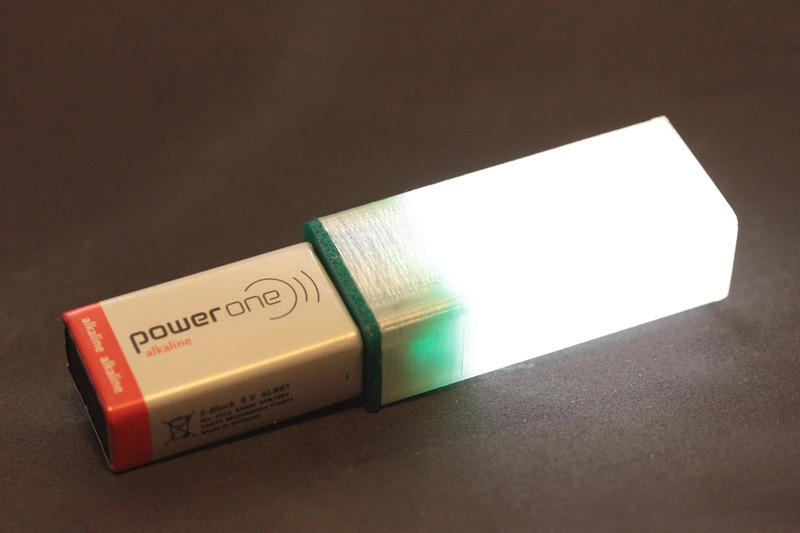 Do you have a flashlight for when the power goes out? Or… something to help little ones get around during Halloween? I guess you could always go to the store… Nah, let’s make one instead! The following items are what the guide uses to construct the PT3000… there is a lot of room for substitution and creativity.